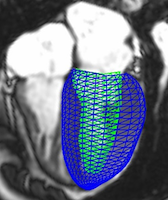 Access to cardiac MRI, 3D models, contours, statistics and other diagnostic information. 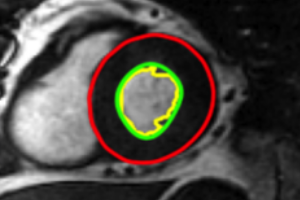 Share your patient data for the benefit of research in the field of cardiac imaging. 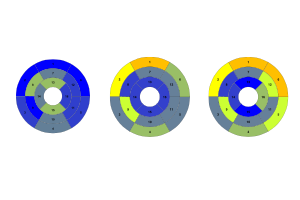 Join a challenge in cardiac imaging and benchmark your solution with other peers using the same data.